Microsoft has detailed out the versions/editions Windows 10 will be made available in when finally released later this year. 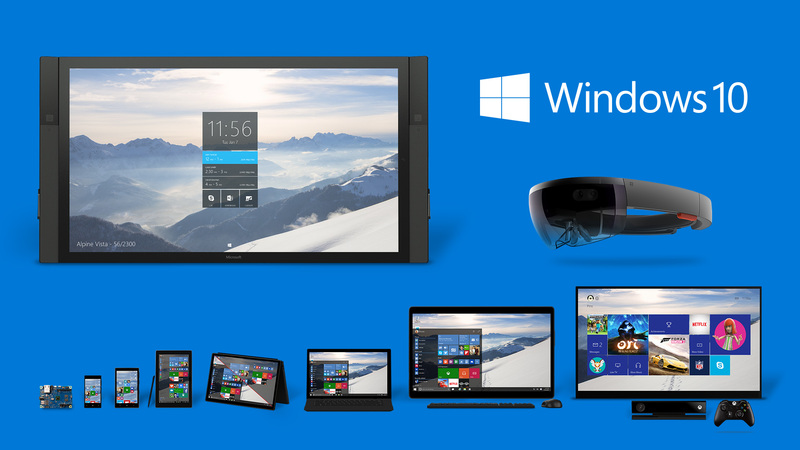 They are Windows 10 Home, Mobile, Pro, Enterprise, Education, Mobile Enterprise and Internet of Things (ioT). Most PC users will use either the Windows 10 Home or Pro; the home version will mostly come pre-installed on budget pc’s whilst the pro on the more expensive devices. These are all the details and all you must know on the editions and version.